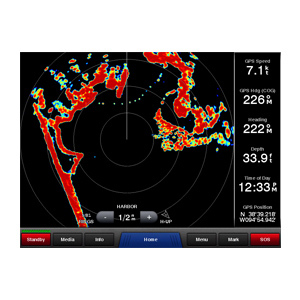 With the GMR 606 xHD open-array radar on your vessel, you’ll get a better view of the open waters around you. 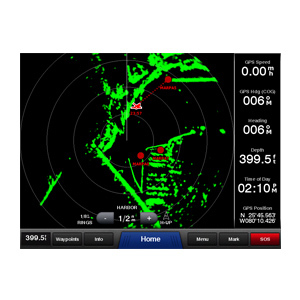 This powerful radar offers high-definition digital technology for superior target detection and image resolution. And with 6 kW of power, the 6 ft (1.83 m) GMR 606 xHD will bring more detail and focus to your onboard marine network. 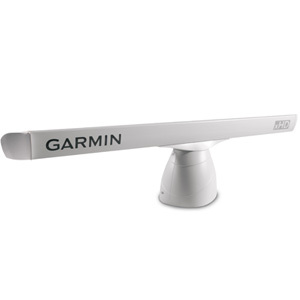 The GMR 606 xHD is a 6 ft scanner with 1.1 degree beamwidth and selectable 24/48 RPM rotation speeds. This high-performance radar comes standard with 6 kW of power behind you so you'll have a more accurate picture on your surroundings. The GMR 606 xHD also features high-definition technology so you’ll get up to 8 times more sampling data compared to our standard radar. With it, you'll get faster information acquisition and improved detection on small targets at a longer range. 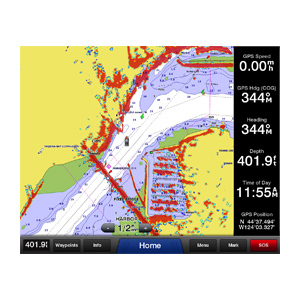 The GMR 606 xHD is easily added to your existing Garmin Marine Network. 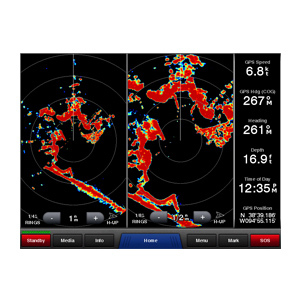 Once connected to the network, any network-compatible Garmin chartplotter can double as your radar screen. And as an aid to location-awareness, you can overlay the GMR 606 xHD radar image on the chartplotter's map page. 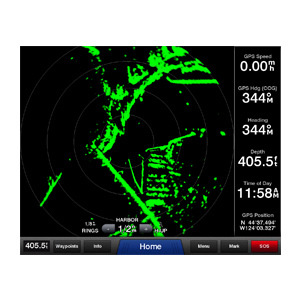 You also can split the on-screen display so you can simultaneously view the map and standard radar or you can use the Dual Range feature to view close and distant targets on compatible 4000 and 5000-series chartplotters.